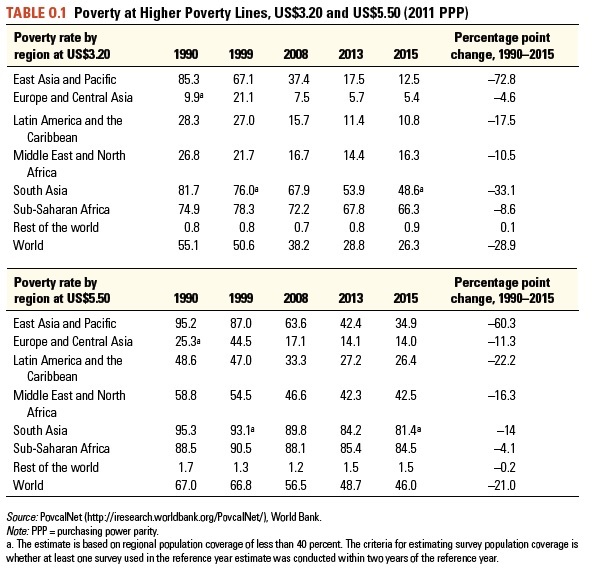 Back in 1990, the World Bank defined an "absolute poverty" line. 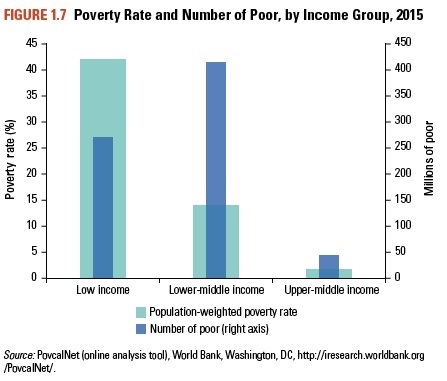 It was based on the actual poverty lines as chosen by the governments of low-income countries around the world, and thus can be taken to represent those people who are beneath the most basic minimums for basic necessities like food, shelter, and clothing. 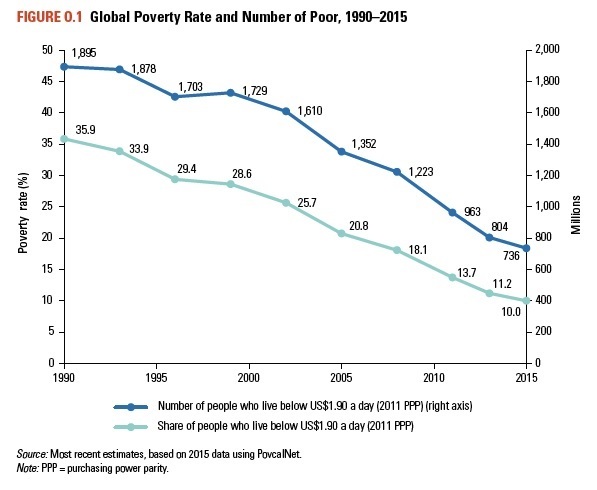 This poverty line has been updated over time to adjust for changes in prices and exchange rates, and currently stands at $1.90 in consumption per person per day. 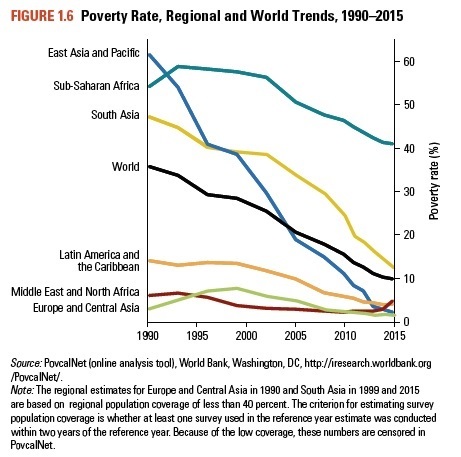 The World Bank provides an overview of global poverty in its annual "Poverty and Shared Prosperity" report for 2018, titled "Piecing Together the Poverty Puzzle." 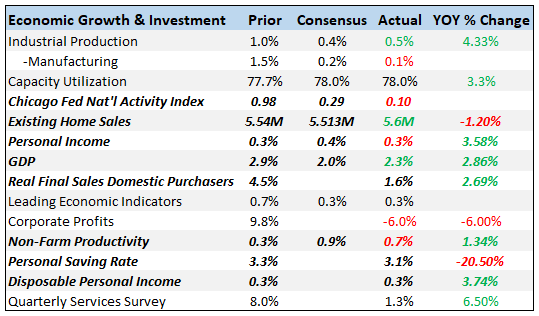 Here are some points that caught my eye.